Résumé: WEAPONS OF SELF-DESTRUCTION! Two roads diverged in a blood-soaked wood. 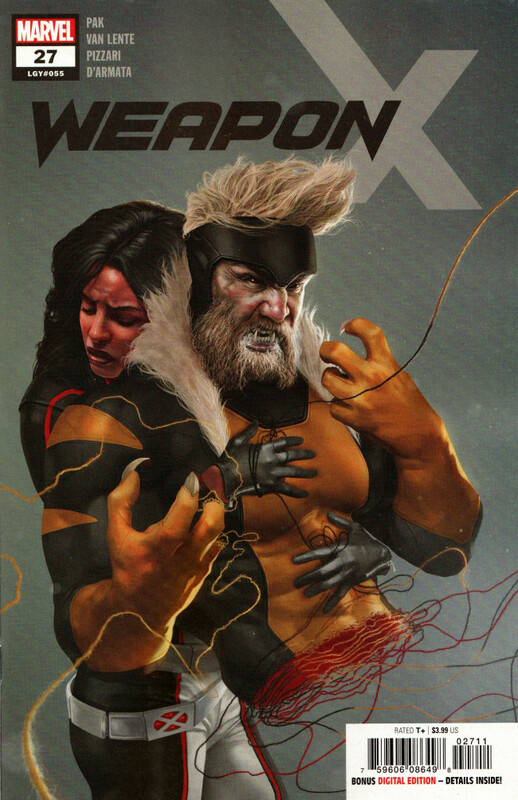 For a time, Sabretooth took the one less traveled. In this issue, he pays for it. Everything changes here.